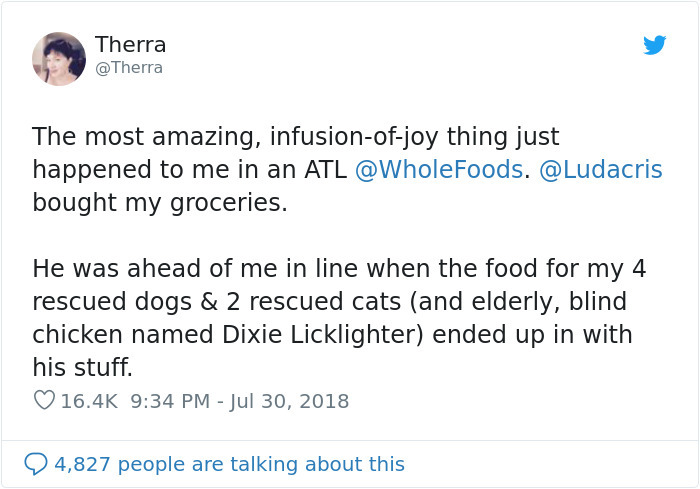 Back in late July Therra Jaramillo, a writer from Atlanta, went to Whole Foods to get groceries and food for her rescue pets. 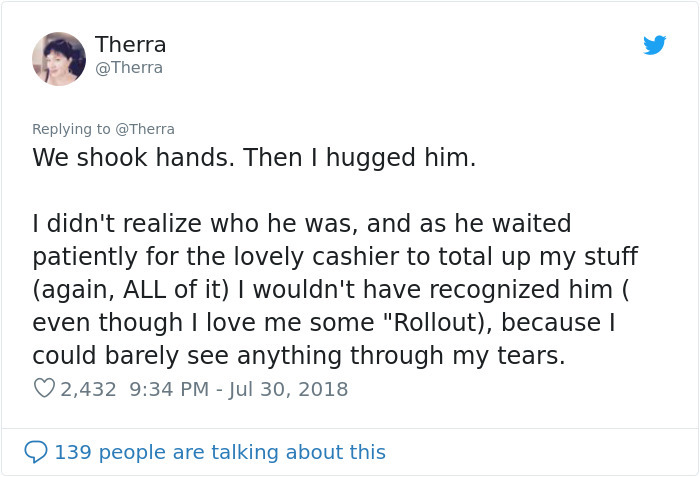 Therra has been struggling financially since her husband died of cancer 4 years ago, so it was not an ordinary day at the grocery store for her. “I met the love of my life, Native American performer John Jaramillo and we married. It was bliss on a level I’d never known before. When I lost him to a vicious brain cancer in 2014 after a roller coaster ride of a year and a half I was exhausted and beat. 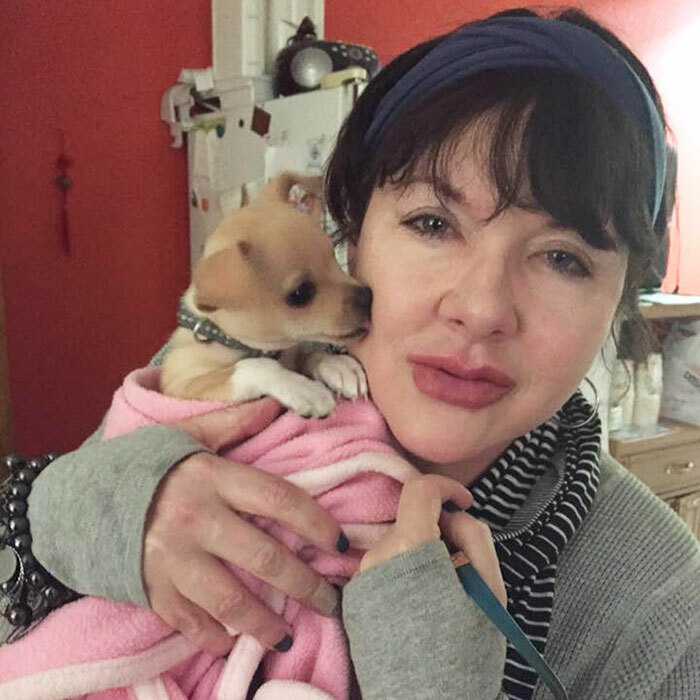 We had insurance but his illness still took everything we had,” she told Bored Panda. 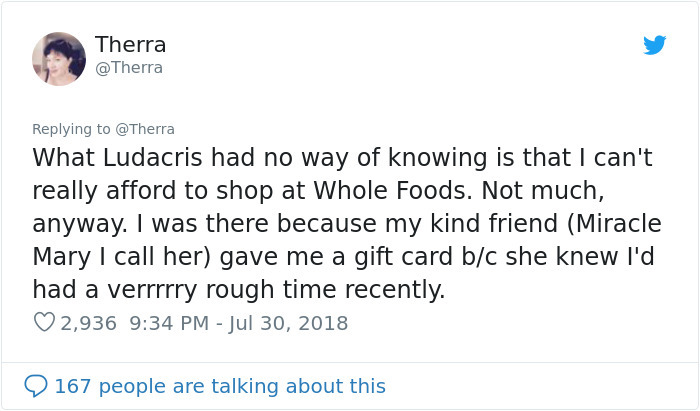 As it turns out she only went to the store because her friend sent her a gift card, otherwise she would have been unable to buy anything. 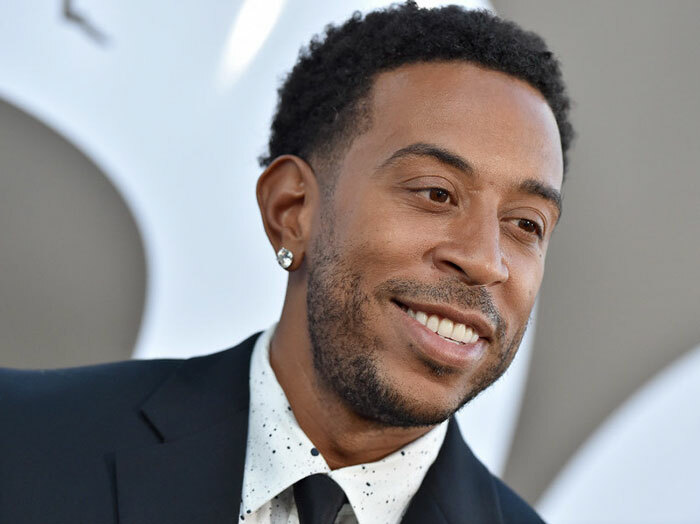 Little did Therra knew that at the same store a famous rapper Ludacris had been shopping too. 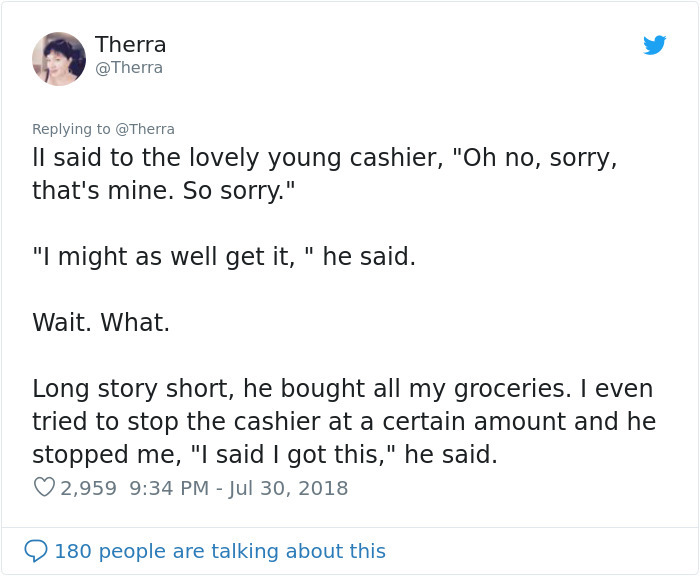 They accidentally met each other at check out and the he kindly offered to pay for her groceries. 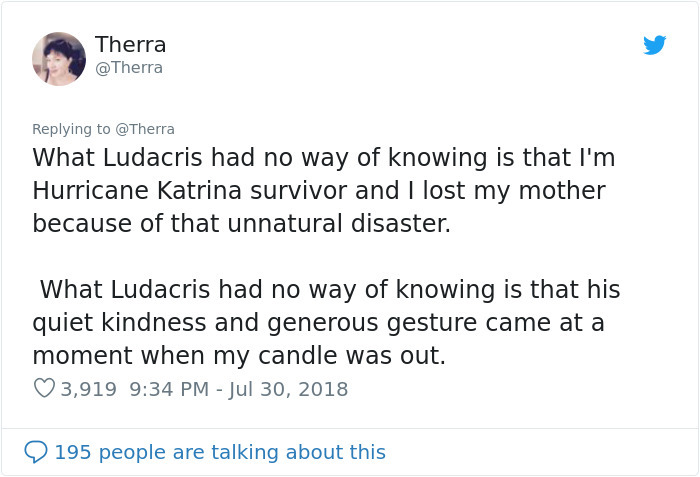 When asked how did it made her feel, Therra said “My life changed after the Ludacris Kindness. 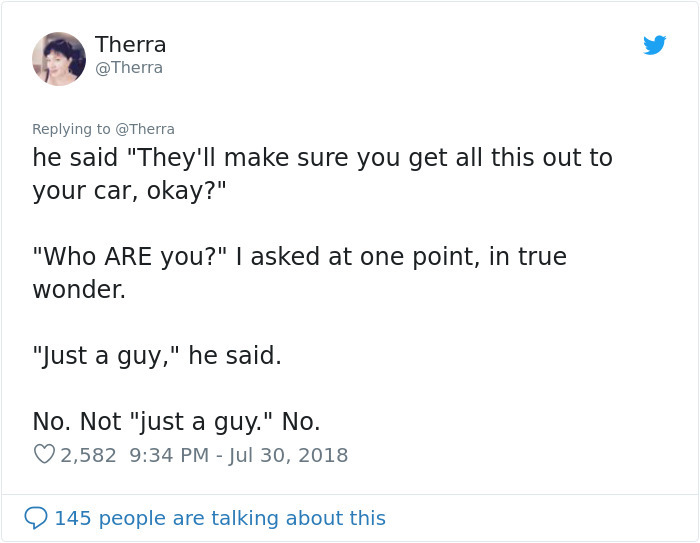 At first, I was embarrassed that the story went viral. I thought ‘Oh great. Now the whole world knows my financial woes.’ I felt kind of…I don’t know…ashamed. 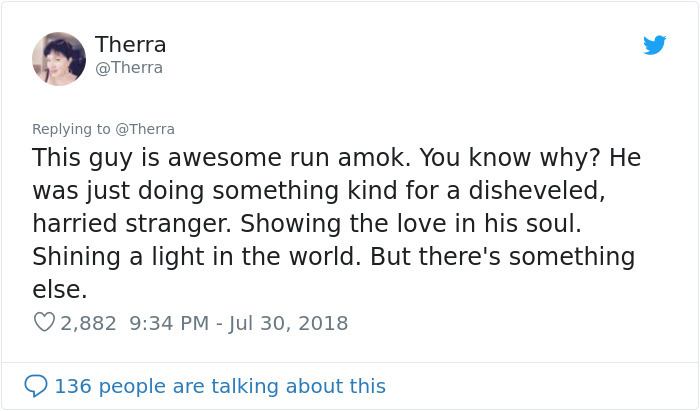 But then I started getting notes and tweets from all over the world. People who had been through real hardship and wanted to encourage ME. 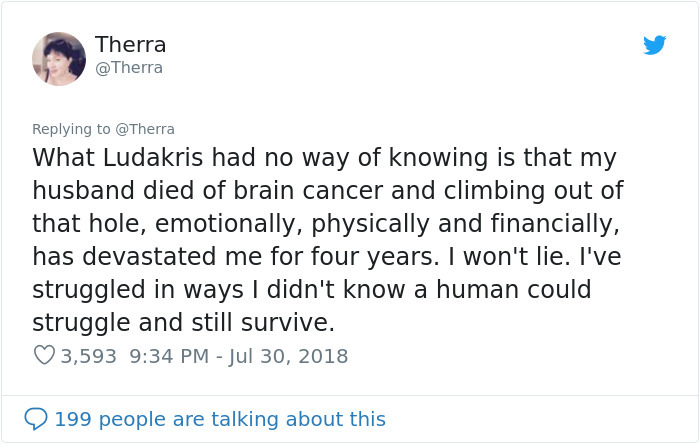 One woman wrote that she’d recently lost her husband to brain cancer and the year before they’d lost their girls in a car accident. 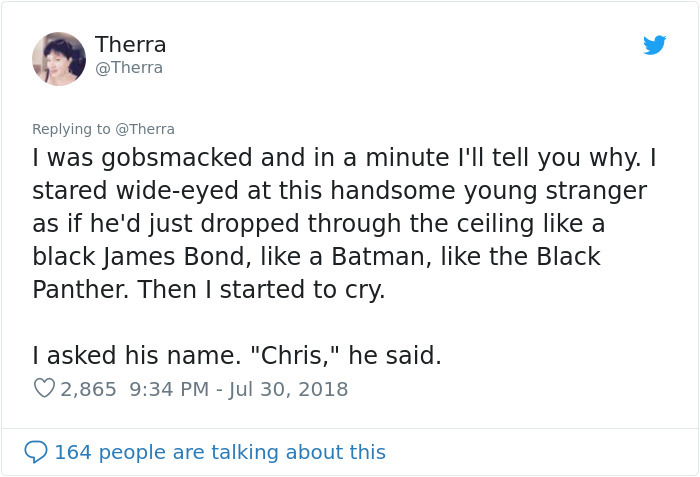 My God. 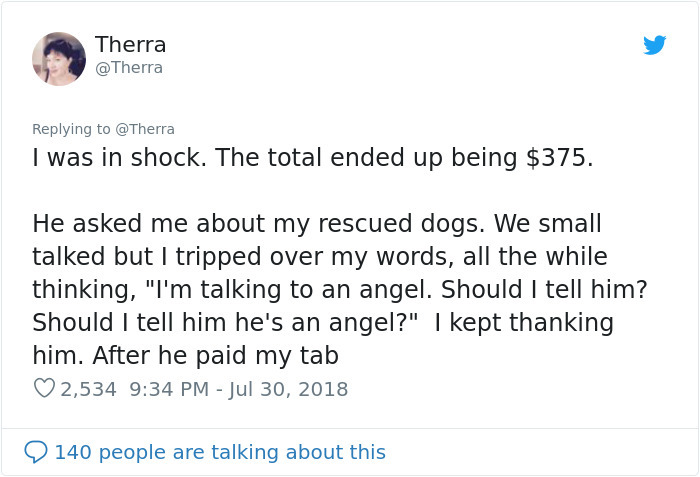 My heart shattered thinking what she had been through. And she wanted to encourage ME. 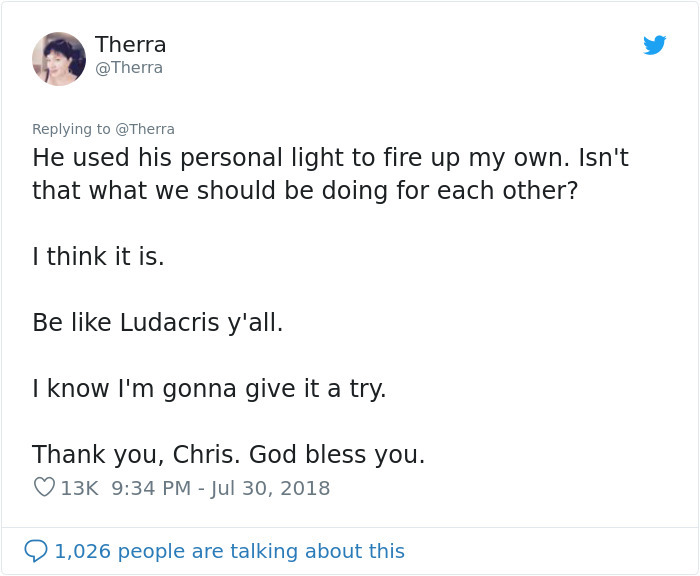 I was humbled’.